Today is International Women’s Day, a day which commemorates the women’s rights movement around the globe. It is also known as the United Nations Day for Women’s Rights and International Peace – two very big and very pertinent topics in these turbulent, unpredictable and sadly occasionally regressive times. The 2018 International Women’s Day campaign theme is #PressforProgress, a timely reminder that there is still much to do in terms of achieving gender parity across the globe. It is important, I think, to celebrate our considerable successes, and 2018 marks one of the biggest achievements of women in 20th Century Britain with the centenary of some women gaining the right to vote. But it is equally important to be reminded that there is more work to be done – the recent #MeToo, #TimesUp and gender pay gap campaigns can attest to that. While we are talking about reminders, it feels like a good time to mention that I’m still accepting submissions for the Women’s Suffrage Anthology I plan to put together this year. The deadline for submissions is April 30th, so don’t delay! Find out more here. 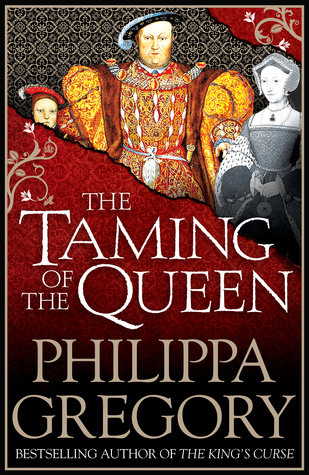 The Queen of Historical Fiction is one of my all-time favourite authors. 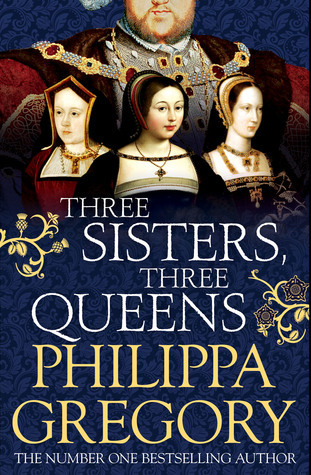 Without a doubt Philippa Gregory was the writer who inspired me to embark on my own journey into writing historical fiction. Her keen eye for historical detail and deep understanding of the characters she portrays sets an extremely high standard for literature and, in my opinion, has helped to raise the reputation of a genre which was often dismissed as whimsical. I remember reading Woolf’s essay, A Room of One’s Own, and not being able to get her words out of my head. As a female writer in the 21st century context, this idea of the value and importance of literal and figurative space is one that I return to frequently as both a source of reflection and creative inspiration. 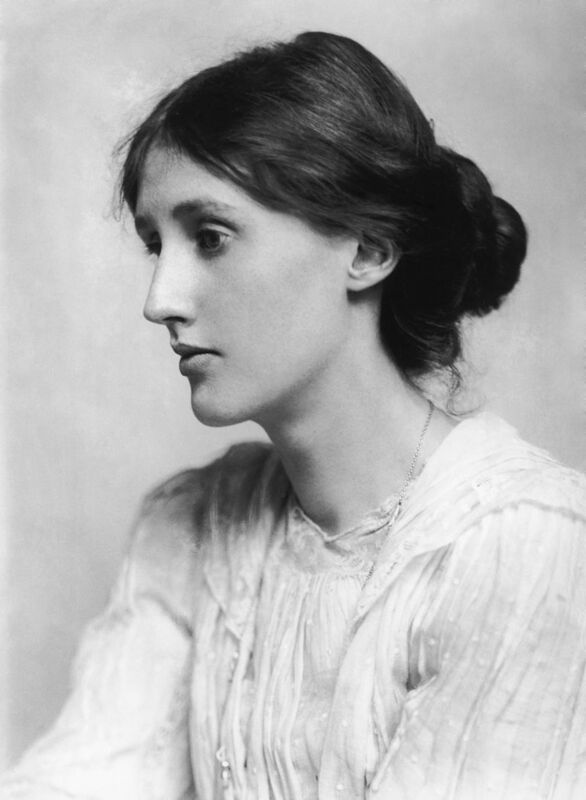 So who’s afraid of Virginia Woolf? Not me. 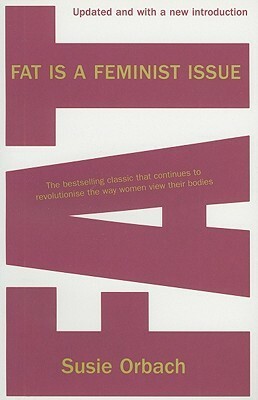 I read Orbach’s Fat is a Feminist Issue at university as part of my first year undergraduate Women’s Studies course. It was a book which really resonated with me and got me thinking seriously for the first time about body image, about the way we see ourselves and the social moulding of women and girls which begins at such a young age. I remember being struck by the notion that losing weight could really be about losing space – in the literal sense women striving to diminish themselves and take up less room in the world. Powerful stuff which has stuck with me all these years later. 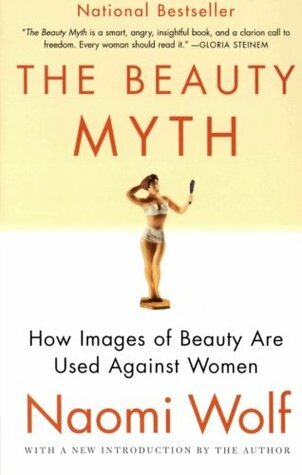 Another favourite from my time as a Women’s Studies undergrad, Wolf’s sharp look at beauty and physical perfection as a means of social control is the sort of book which will change the way you look at beauty ads! 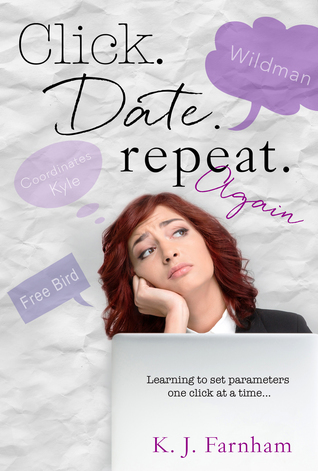 I loved this book – it was a real eye-opener and the first time I had read anything which challenged me to look, REALLY look at the images that I, as a young woman, was being bombarded with on a daily basis. 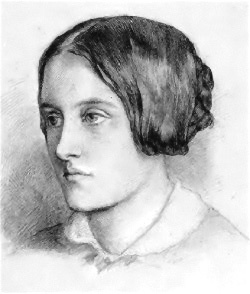 If I’m in the mood for reading classic poetry, it’ll probably be something by Christina Rossetti. Her work is beautiful and stunning, and In the Bleak Midwinter is still my favourite Christmas carol. It’s quite hard to choose between the Bronte sisters but for me Charlotte is my favourite, largely because I absolutely adore Jane Eyre. 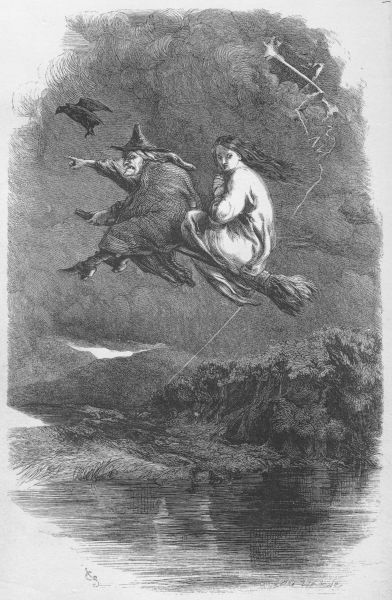 Writing at a time when female writers were subject to considerable prejudice (a fact which Bronte herself observed when choosing her masculine-sounding nom de plume Currer Bell), Charlotte and her sisters’ works stood out and are celebrated as classics to this day. 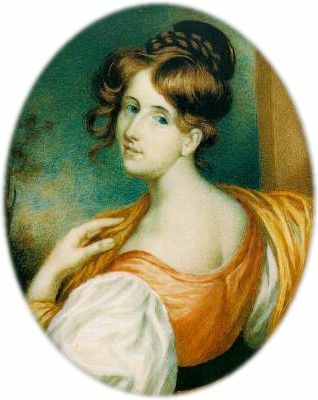 Another celebrated writer of the Victorian era, Gaskell wrote novels, short stories and biographies during her career, including the first biography of Charlotte Bronte. 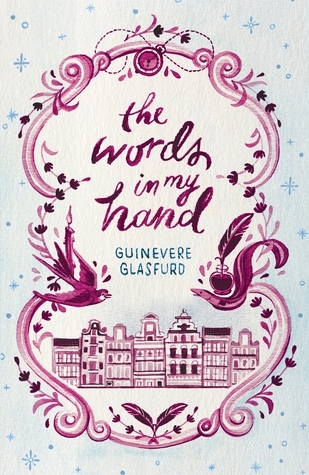 My favourite of her books is without doubt North and South – for me this novel is the epitome of the Gaskell’s sharp and capable social commentary framed within a wonderful story of romance across the class divide. A writer and a woman who needs no introduction. I read Wollstonecraft’s Vindication of the Rights of Woman as a student of history. I am still in awe of that book. 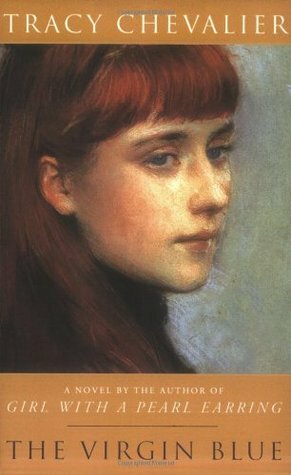 Best known for The Girl with the Pearl Earring, for me Chevalier is one of the best historical writers of modern times. 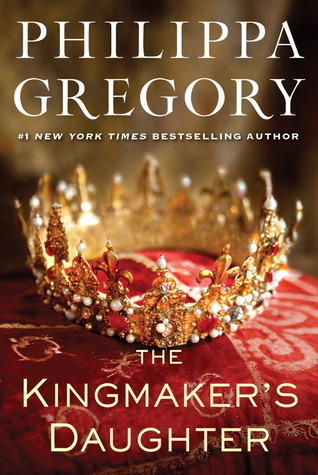 Like Philippa Gregory, her work has inspired me on a personal level. 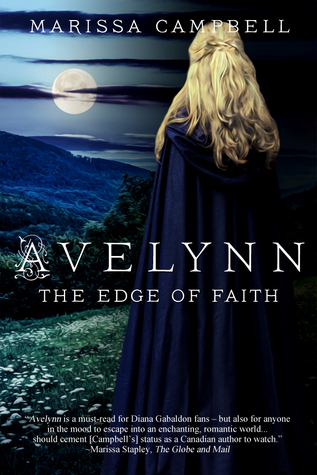 Her stories are captivating; literary and yet wholly accessible. Falling Angels is my favourite of her books; I found its exploration of the late Victorian cult of death utterly fascinating. 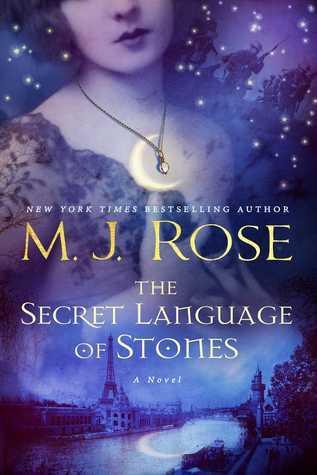 Rose is the author I credit with introducing me to historical fantasy. In recent years I have read a lot of her books but without doubt my favourites are her Daughters of La Lune series. 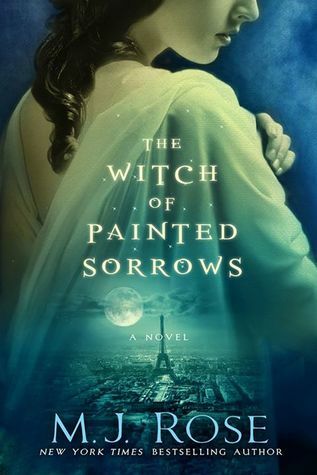 The stories are (quite literally) magical while the settings, from Belle Epoque Paris to New York in the roaring twenties, are rich and evocative. As a writer her books have given me a new perspective on writing about magic and weaving a touch of the fantastical into stories. So, that’s my list! Which female writers do you find influential or inspirational? Please feel free to comment below. Introducing the Ethersay Launch Video! It’s nearly Christmas! Who’s excited?!! I know everyone in the King household is feeling very festive – the gifts are wrapped, the mulled wine is ready, the kids are hyper with excitement. All we need now is some snow! Not too much, though, just a little bit will do! For those who haven’t seen it, the video recordings of the launch event for Ethersay, which was held earlier in December, are now online. Due to the length of the recordings there’s two parts. 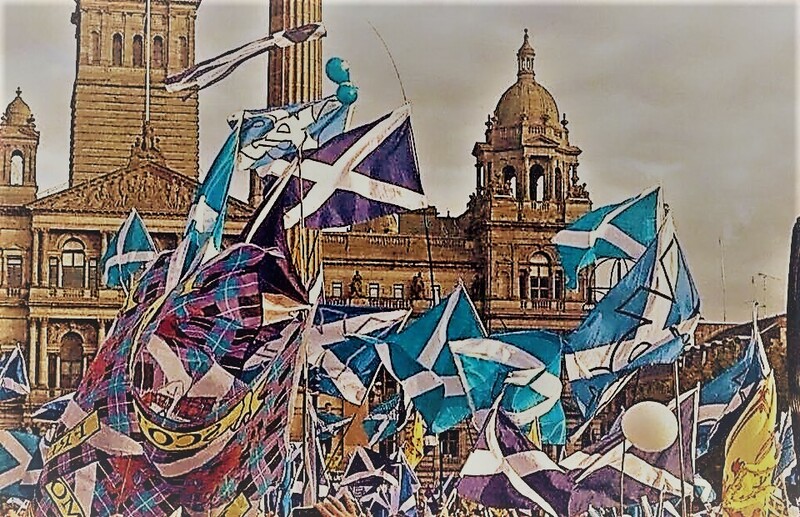 So, click on each link below to see me answering questions from the host for the event, Fiona Hyslop MSP, and the audience on Ethersay, writing, influences and inspiration and to hear me read a little from the book. 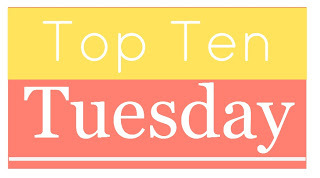 Welcome to this week’s top ten! 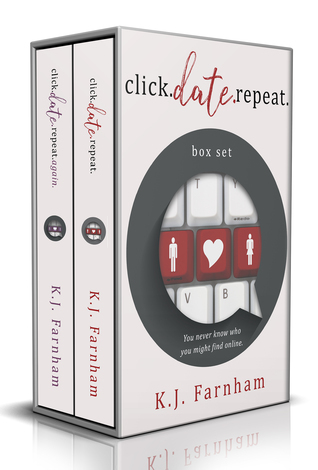 I’ve had a bit of a hiatus from Top Ten Tuesday over the past couple of weeks due to taking some holiday time and being pretty busy getting my next book ready for publication. This was one of my holiday reads this year. 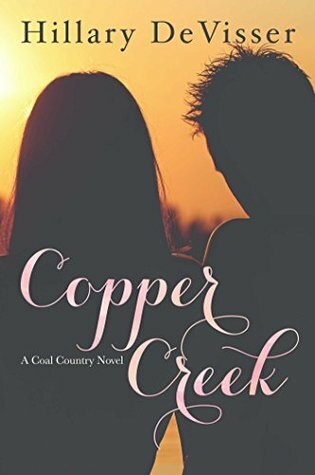 A coming-of-age novel set in 1970s small-town America, the story revolves around the unexpectedly close relationship which develops between a thirty-something grieving widower and a teenage girl. The title is a quote from To the Lighthouse by Virginia Woolf. This is a young adult novel which I read a couple of Christmases and I was so hooked on it that I read it in two days. This is a heartbreaking emotional rollercoaster of a story about a teenager’s descent into depression, anxiety and eating disorders. A very honest read which stuck with me for a long time afterwards. 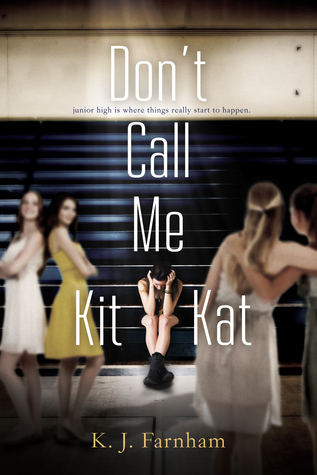 ‘Kit Kat’ is the unwanted nickname of the protagonist, Katie Mills and this title, for me, captures a lot of what the book is about. 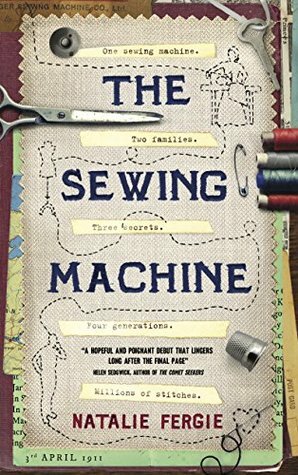 This is a sweet novel, bringing together the stories of Jean and Donald, Connie and Alf, and Fred, all taking place across different periods of the twentieth and twenty-first centuries, but all connected by one thing – A Singer Sewing Machine. 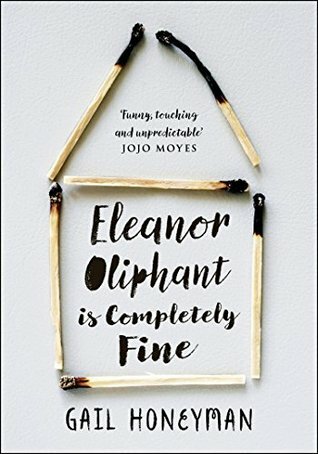 I loved the novel’s title and its unique telling-point, the way that it is an object rather than a person which acts as a sort of inanimate protagonist, grounding the story and cementing the history which brings these characters together. The Virgin Blue is Isabelle Tournier, known as ‘la rousse’ because of her similarity to the Virgin Mary. 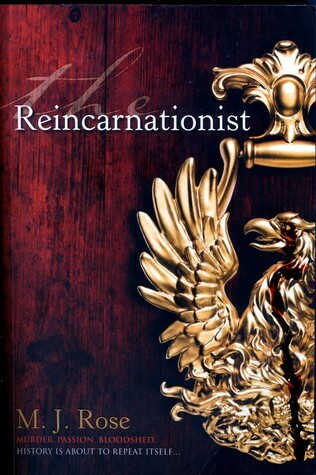 The story follows Isabelle and her descendant, Ella, born centuries apart but whose lives follow interesting parallels. A book full of tragedy and sadness which always left me wanting more, but I did love the title. This is one of these great titles which draws you in but which, upon reading the book, seems to have no obvious link to the story! 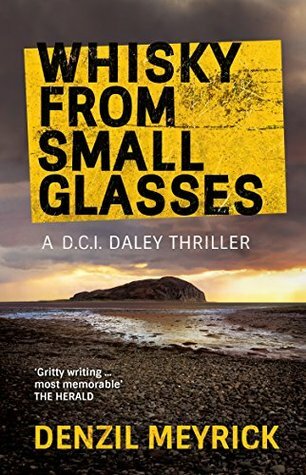 Nonetheless this is a great crime novel set on the west coast of Scotland, and the first in Meyrick’s DCI Daley thriller series. Frankly, this is probably my book of 2017. It is, in short, a beautiful story about a very unconventional, flawed but likable character who, the reader realises very early on, has a terrible past to come to terms with. 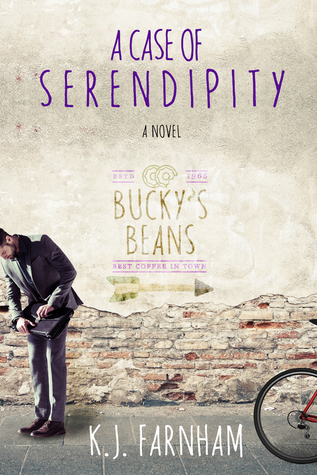 The title is quirky and completely evokes the tone of the novel. 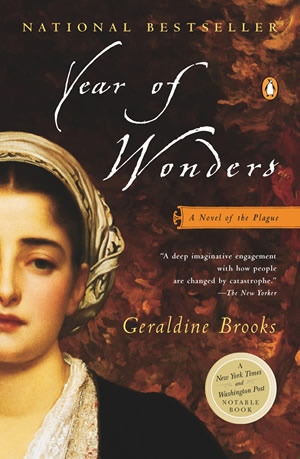 Based on the true story of Eyam, the English village struck by plague in 1666, this is a story of survival and a year of catastrophe becoming instead an ‘annus mirabilis’, a year of wonders. The Kingmaker’s Daughter is the story of Anne Neville, youngest daughter of the Earl of Warwick or the ‘Kingmaker’, and later wife and Queen of Richard III. A really enjoyable read about the short but relentlessly exciting life of a woman at the centre of late medieval English politics. 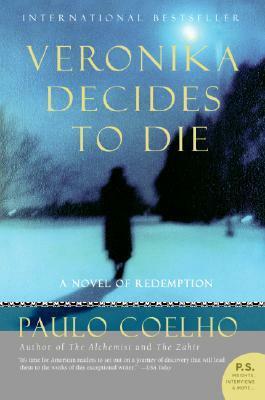 At the beginning of this story, Veronika attempts suicide. What follows is a journey through despair, emotional discovery and ultimately liberation in a novel which questions the very meaning of madness and conformity. I have read this book so many times that I probably know it by heart. 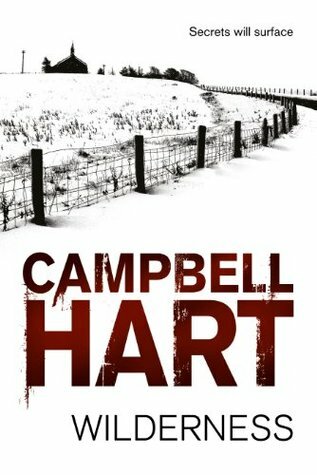 This is a ‘Salem’ novel with a bit of a difference. 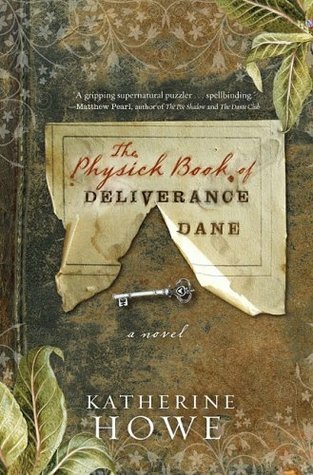 I love books which are named after objects and this is no exception, the ‘physick book’ being the central physical tenet which binds Connie Goodwin and her ancestors together in a tale of mystery and revelation. 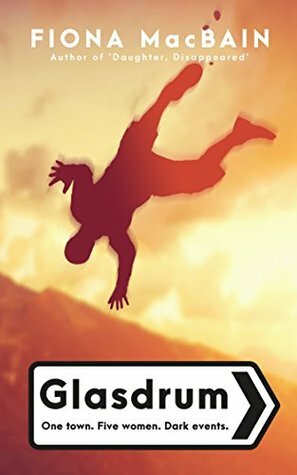 So what are your favourite unique book titles? Please feel free to share in the comments or via social media.